Clipper Erickson began his career performing at the age of 19, as winner of the Young Musician’s Foundation Competition in Los Angeles. He attended the Juilliard School of Music and has degrees from Indiana University and the Yale University, graduating with top honors. His many awards include prizes from the Busoni Competition, the William Kapell Competition and a semi-finalist award in the Tchaikovsky Competition held in Moscow. 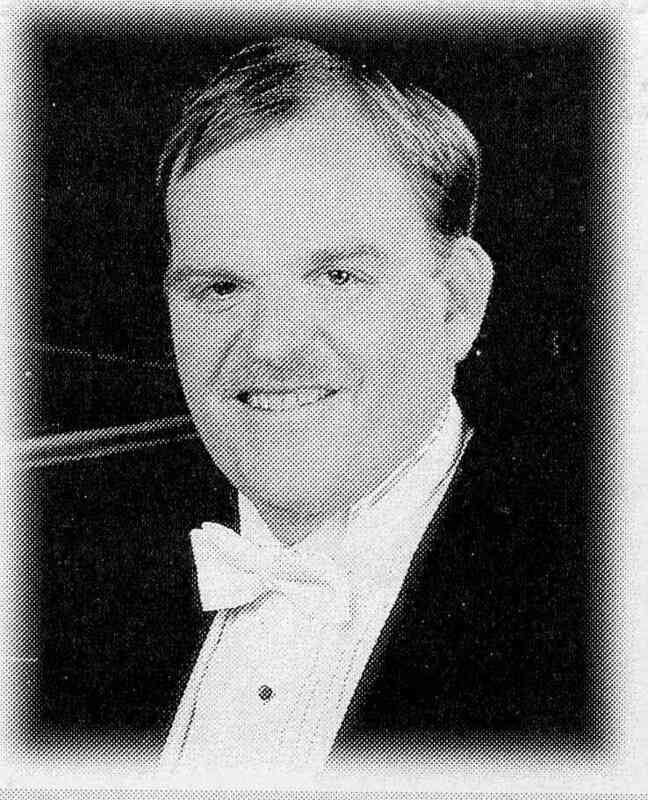 As an accomplished soloist both nationally and internationally, Mr. Erickson is one of the few pianists chosen to perform with the Pennsylvania Performing Arts on Tour. He is artist in residence with the Trenton Symphony. His program will include the works of Beethoven, Chopin, Bonds, Gershwin, Kreisler, and Rachmaninoff. Phyllis Lehrer holds degrees from the University of Rochester, the Eastman School of Music and the Juilliard School of Music. As Professor of Piano at Westminster Choir College of Rider University, she directs the graduate program in Piano Pedagogy and Performance. Ms. Lehrer is the National Chairperson of the College Faculty Forum of the Music Teachers National Association. In addition to being renowned as a writer on the subject of Piano Pedagogy and a dedicated teacher, Ms. Lehrer has earned critical acclaim as an international concert soloist and chamber musician. Dr. Willwerth received her doctoral degree in Musical Arts from Rutgers University. Both an outstanding performer and musical scholar, she was awarded the Irene Alm Memorial Prize for performance and scholarly research and writing. Her many awards also include first place in the 1999 Heida Hermanns Young Artist Competition and prizes in the Livonia Symphony Young Artists Competition, the Jerome Gross Prize in violin from the Cleveland Institute of Music and the Bergen Philharmonic Competion. She has studied with Arnold Steinhardt, Martin Chalifour and Linda Cerone. The program will include compositions by Beethoven, Debussy, Saint-Saens and Brahms. Mariam Nazarian began the study of piano at the age of six at the Tchaikovsky School of Music in her native Armenia, and began her performance career two years later with the National Chamber Orchestra of Armenia and the St. Petersburg Symphony Orchestra in St. Petersburg, Russia. She made her U.S. debut in 1995, and studied with Alexander Fiorillo of Temple University. 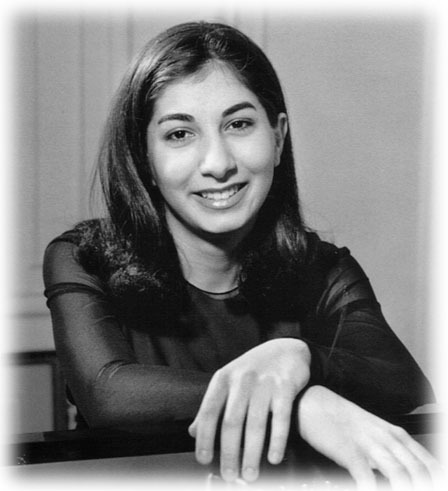 Ms. Narzarian made her Carnegie Hall debut (stage name Marie Nazar) in 1999, at the age of 16 being the youngest pianist in Carnegie’s history to perform Bach’s Goldberg Variations. Since that time, she has continued an impressive solo career, including performances with the Boston Pops. Her many awards include the Grand Prize of the Concerto Soloists Chamber Orchestra’s Young Artist Competition. The program is Bach, Prelude and Fugue in A minor, BWV 889; Bach, Partita No.1 in B flat major, BWV 825; Beethoven, Sonata in E flat major, Op.31 No.3 and Chopin, Scherzo No.1 in B minor, Op.20. Chui-Tze Lin began performing in Singapore and has continued her concert career in America and Europe. When she plays, East and West blend in an exciting mix of Chinese selections and compositions in the Western classical tradition. 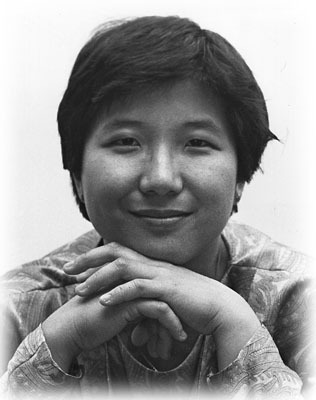 Ms.Lin was winner of the 1987 Artists International Young Musicians Competition and the 1986 American Music Scholarship Association (AMSA) International Piano Competition. Through a grant from the National Endowment for the Arts, she was a touring soloist with the Chicago Symphony Orchestra under the direction of Maestro Henry Mazer. Ms. Lin also has appeared with the Cincinnati Symphony and she was a featured artist on National Public Radio. Active as a piano soloist in the New York area, she made a critically-acclaimed New York debut in 1988 in Weill Recital Hall of Carnegie Hall. This was followed by an appearance in 1990 in New York’s Merkin Hall. Ms. Lin’s second CD features works of J.S. Bach. Her program will include works by Bach-Busoni, Schumann and Piazolla. 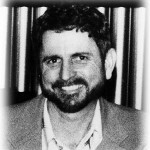 Marvin Rosen, on staff at the Westminster Conservatory of Music and the New School for Music Study in Kingston, NJ earned his BS in Music and Music Education from Trenton State College, MA in Musicology from the Manhattan School of Music, and PhD from Teachers’ College, Columbia University. His teachers include Shirley Batchelor and Karl Ulrich Schnabel. Dr. Rosen is renowned internationally for his recitals, lecture- recitals and radio broadcast performances. He is recognized for his performances of “beautiful, little-known” 20th century music. His performances have been at the Karlowicz Music School in Katawice, Poland and at the Szuatra Palace in Warsaw. A noted lecturer and recording artist, Dr. Rosen is also the host of the weekly radio program, “Classical Discoveries” on WPRB, which features rarely-heard classical repertoire. He will present “An American Mosaic”- a selection of works by several American composers. 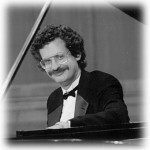 Dr. Ray Landers, on the faculty of Montclair State University, is artistic director of the Suzuki Piano Program. 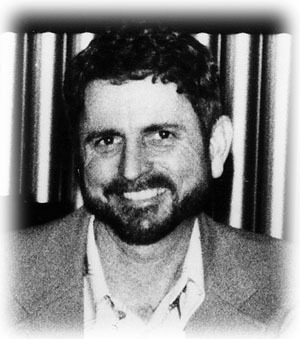 He received his BA from the Sherwood Conservatory, MA from Northwestern University and PhD from Indiana University. Dr. Landers is recognized for his publications on Suzuki music instruction and is renowned as a music educator. He has also served as adjudicator in piano competitions, coordinator for music festivals throughout the country and as piano clinician throughout the U.S., Canada, New Zealand, Australia, Japan, China, Israel and Europe. His recent performances include concerts and workshops in Japan, Hong Kong and Israel. The program will include works by Byrd, Scarlatti, Beethoven, Chopin and his own compositions.